The heavyweights in the Facebook, Twitter and Youtube sector are recording billions in sales at dizzying heights. 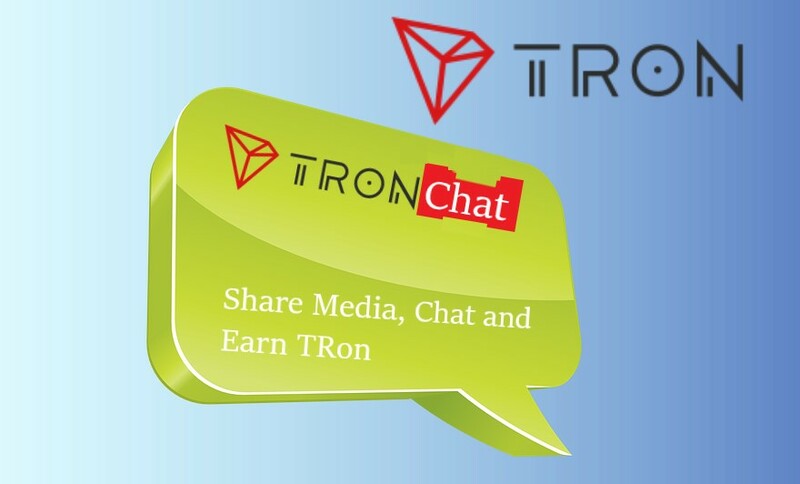 With its new decentralized application TronChat, TRON wants to drive the monetization of social media with the help of blockchain technology. TronChat is a distributed application that will be a next-generation social media platform designed to democratize the TRON network through peer-to-peer interaction payments, according to the latest blog post. This is a clear challenge to the industry leader and a promise to the TRON community to be rewarded for interactions. TronChat wants to allow users to monetize every aspect of their site and posts through TRX transactions. When sharing content, users have the option to mark their posts with an unlocked price to earn some money for content production. TronChat hopes to use intelligent features to become the blockchain killer app that will allow followers to support their favorite content producers through TRX donations, thus providing long-term support for their future activities. The development of the dApp is only 60% completed and it is currently looking for more investors to bring the project final for iOS and Android on the market. We are excited and will continue to pursue the project. The price of TRX recorded a minimal increase of + 3.07 percent to a price of 0.021 USD at the time of writing. With a market capitalization of just under $1.41 billion, TRON occupies 12th place in the world’s largest cryptocurrencies. Next articleEthereum ICO Investor Moves Millions in ETH to Bitfinex – Is there a sell-off?